CIRCA. 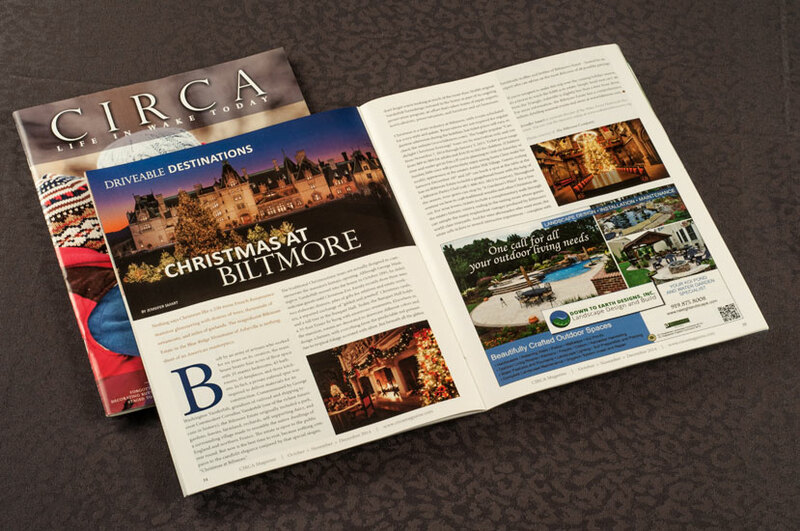 The area’s premier lifestyle magazine that accurately reflects all that is new and current in our corner of the Triangle. It is distributed free at 200+ strategic distribution points throughout the Wake County region – locations where people frequent, from grocery stores to restaurants to doctor offices to retail stores, and more. 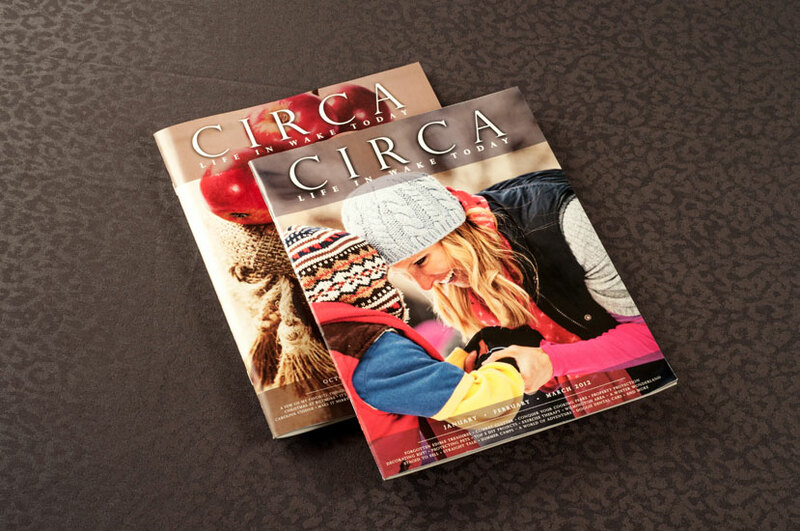 Circa Magazine design is simplistic and easy to navigate. Our challenge was to rebrand the name of the Magazine from “Heritage” to a name that was more relevant and reached a broader market. Between the rebirth of a new name and a new Magazine, the advertising sales have increased each issue helping the publisher grow and expand the publication.